Portrait of Josh Holko by Keren Dobia. Based in Melbourne, Australia, Joshua Holko is a full-time professional landscape, nature and wildlife photographer. A passionate photographer, teacher, and adventurer he runs workshops and expeditions for other photographers and travellers to some of the world’s wildest and remotest regions. Specialising in the Polar and sub-Polar regions of the globe, his work celebrates the extreme latitudes of the Polar environment. An ambassador for the Polar Regions, Holko gave up the corporate world to pursue his true passion for photography. Holko studied with distinction at the Photography Studies College (Melbourne) and the Australian College of Journalism. He is a fully accredited AIPP Double Master of Photography and member of the Australian Institute of Professional Photographers (AIPP). In 2011, Holko was also appointed as Australia's first and only Moab Master Photographer and Printer by Moab and Legion Paper in the USA. While in 2012, he was appointed as a member of the esteemed Coloratti by X-Rite. 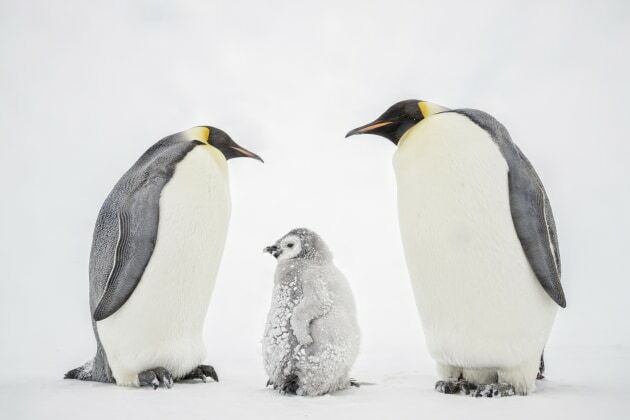 In 2013, Holko was named 2012 Outdoor Photographer of the Year in the 'Spirit of Adventure' category for his photograph of Mountain Climbers in Antarctica. 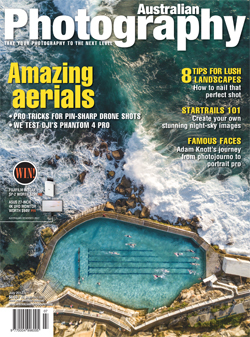 In 2014, Holko was named Australian AIPP Professional Science, Environment and Nature Photographer of the Year and Victorian Professional Photographer of the Year, along with overall State category wins in Science, Environment and Nature, Creative Photographer of the Year, and Highest Scoring Print of the Year. 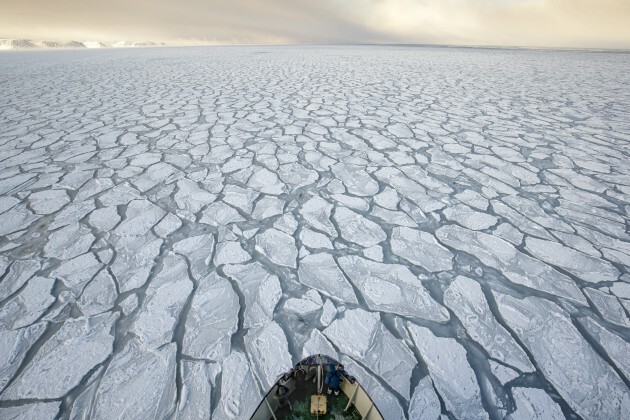 2015 saw Holko named Global Arctic Photographer of the Year with five medals across multiple categories. 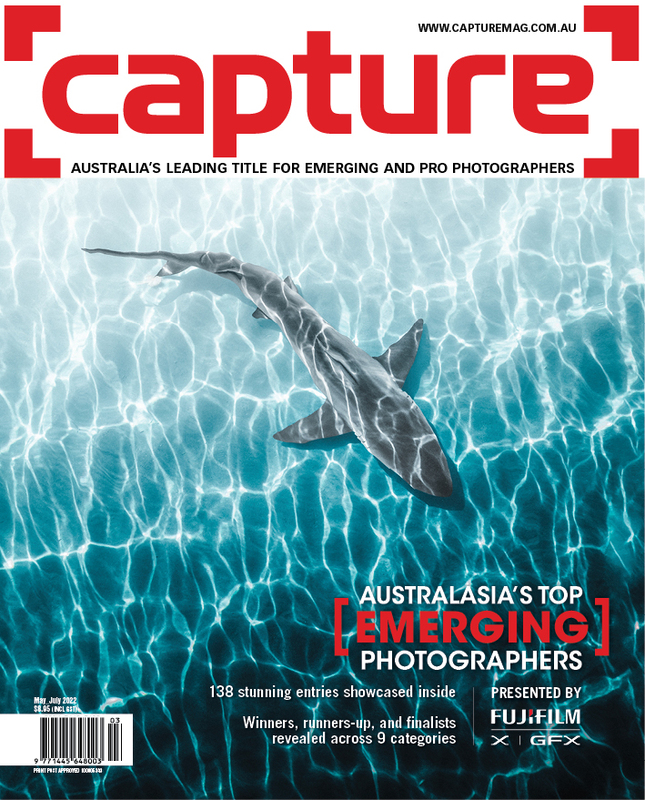 In 2017 and 2018, Holko named the Victorian Professional Documentary Photographer of the Year as well as being a finalist in the Science, Wildlife and Wild Places category. 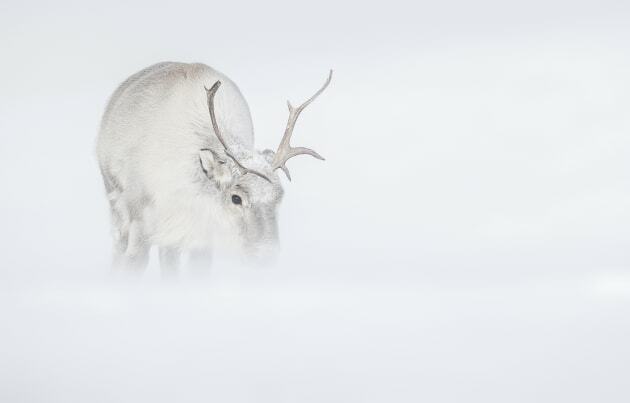 He was also honoured in Nature’s Best Photography in the Nature in Motion category for Ghosts of the Arctic and was a finalist in Travel Photographer of the Year. In Australia, Holko is officially represented by Philip Kulpa and the Source Photographica Gallery. International representation includes the Wilderness Gallery at Cradle Mountain in Tasmania and the Aspen Gallery in Aspen USA. His work has also been exhibited at international shows and expos across the USA and Europe including Photokina in Germany and PhotoPlus in New York. Holko’s photography has also been exhibited at Montsalvat Art Gallery, purchased by city councils, as well as private collectors around the world. 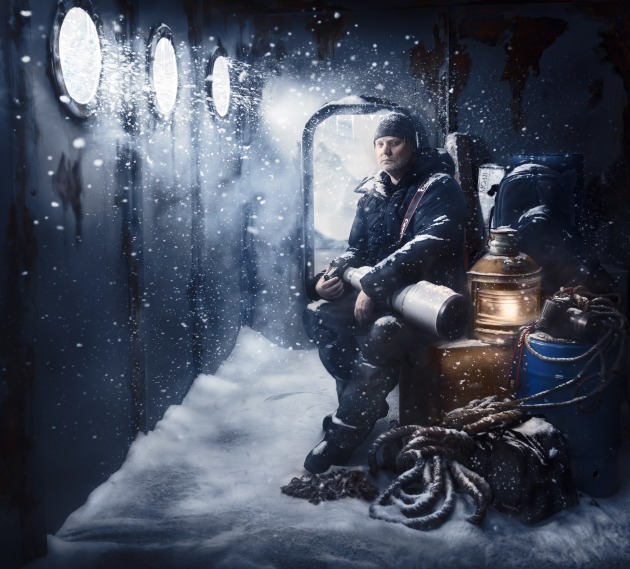 His images have won both Gold and Silver with Distinction awards at the Australian Professional Photography Awards (APPA) as well as winning other internationally acclaimed awards such as the World Extreme Environment People's Choice Award. His work has also been published in numerous magazines and journals, including Capture magazine, B&W + Color, National Geographic, Canadian Geographic, F11 Magazine, The Australian Photography and Gallery Compendium, Wild, Australian Photography, Better Photography, Better Pictures, Wildlife Photographic, and Silvershotz Journal.